"Best tasting water in the world"
Don't settle for processed tap water. Ask for us by name at your favourite dining establishment. Jackson Springs Water has continuously placed among the world's best premium waters for its velvety texture and smooth, silky finish. 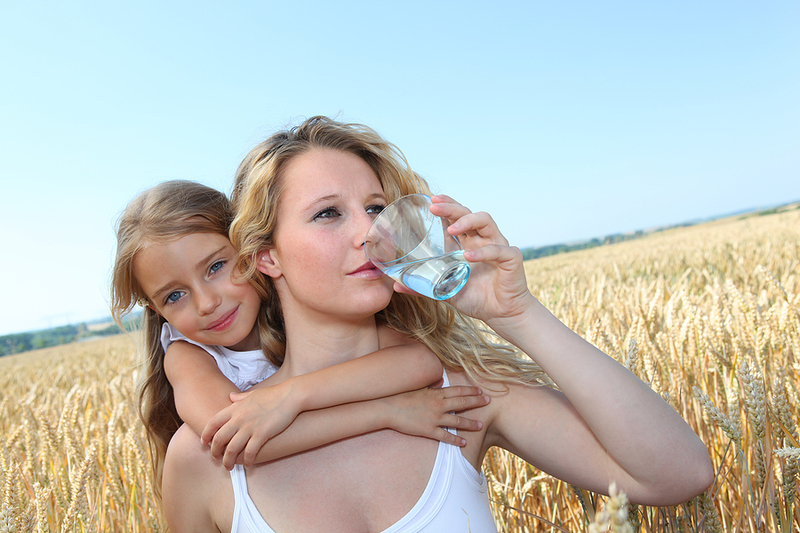 Customers tell us every day they LOVE the crisp and refreshing taste of Jackson Springs Water. Our rich mineral profile provides a fresh taste and outstanding ability to satisfy thirst. The aquifer is remnants of the last ice age and over 13,000 years old. The water is naturally filtered through the rocky Canadian terrain. The natural filtration provides a rich mineral profile, alkaline pH, and the award winning taste our customers love. Jackson Springs Water is 100% natural Canadian spring water with an alkaline pH of 8.1 and a ideal mineral profile as recommended by the World Health Organization. HERE’S WHAT CUSTOMERS ARE SAYING ABOUT JACKSON SPRINGS WATER. Home and office delivery available six days a week. Need a new water cooler? 1. Stainless steel reservoirs give any water a better taste and are more sanitary than recycled plastic. 2. All components that come into contact with drinking water must be sterilized. The cooler should have removable taps as this is the most important area to sterilize. 3. If the water cooler will be placed in an area with direct or indirect sunlight, it is best to choose a model with a solid cover. If you already have a water cooler and it is in a bright area, purchase a bottle cover. Bright light and heat will promote the growth of bacteria within the cooler. Jackson Springs Water's premium one litre bottle has been awarded gold for outstanding bottle design. This is the third time in two years Jackson Springs Water has been aknowleged for its unique bottle design. Learn more about The Fine Water Society Taste and Design Awards. Jackson Springs Water has once again been selected as one of the "World's Best Tasting Waters". Read more. Jackson Springs Water is now available in Steinbach, MB at Urban Life. We WON!! Our one litre bottle placed for the second year in a row at the International Fine Water Tasting Competition in Guangzhou, China on June 16th, 2017 for best bottle design. Read more. Our award winning premium one litre bottle is now available. Watch the new commercial. Watch our feature on Global News Focus Manitoba. Watch our Welcome to Jackson Springs Water: Intro Video. Did you see our feature on Global News Focus Manitoba?